We know that counterfeiting of automotive aftermarket goods is a serious issue in need of more widespread consumer awareness as well as attention by manufacturers and retailers. Car owners confirmed that view in our recent survey but said they needed help identifying fake products. Now, there are new resources available from the U.K.’s Intellectual Property Office that bring to life the problems caused by aftermarket counterfeits and provide actionable tips for avoiding fake goods. The IPO demonstrates real potential safety issues in a compelling video that shows how fake brake pads can increase a car’s stopping distance by 14-25 meters versus when authentic parts are used. By looking at the real world issues caused by just this one type of counterfeit part, we can imagine the significant potential impact if multiple fake aftermarket goods were introduced into a vehicle’s major systems. We have a vision for a world where the potential for safety and reliability issues caused from counterfeit aftermarket parts doesn’t exist. 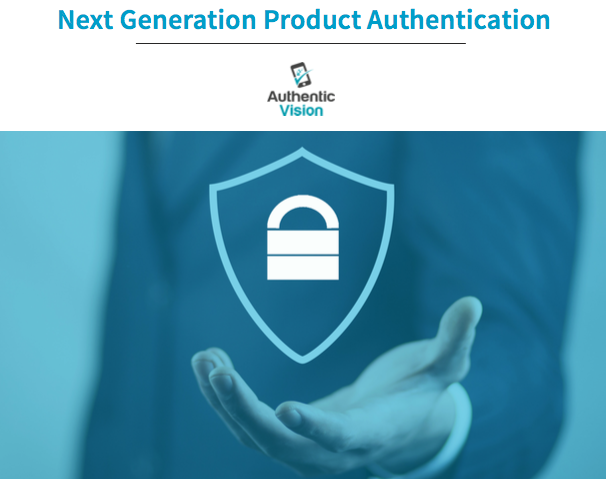 Awareness is a critical first step toward that outcome while we work to enable manufacturers to secure their entire supply chains through the newest advances in product authentication tagging and technology. We thank the IPO for these resources and encourage car owners to take a look. Share This On Your Platform!